A tech-savvy donkey tries to figure out just what it is that the old school ape is doing. How can it possibly be fun if it doesn’t tweet, scroll, make noise, or do ANYTHING??? 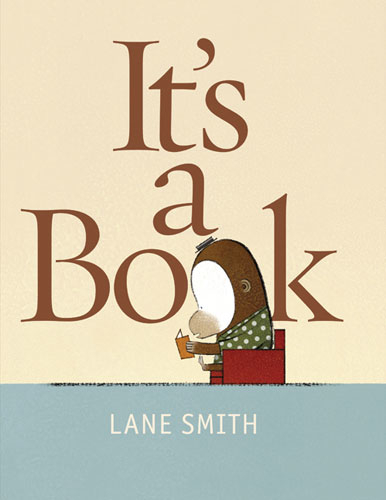 I know one young gentleman who’s going to get a copy of this for Christmas, mostly because his father expressed horror at he thought of books that do anything besides contain words and pictures. So I know his parents will approve!